Katherine Athena Dimitri Hoke obituary. Carnes Funeral Home. 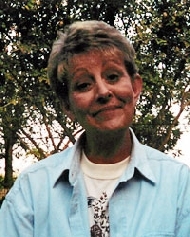 Katherine Athena Dimitri Hoke, 66, passed away on March 11, 2014 at her residence. She was born in Burton, Texas to Jimmie and Ella Dimitri. In her pastime she loved spending time with her grandchildren, and gardening and collecting ceramic elephants. Visitation will be held on Friday, March 14, 2014 from 5 – 7 p.m. at Carnes Funeral Home (exit 15) 3100 Gulf Freeway, Texas City. Funeral Service to follow at 7:00 p.m.